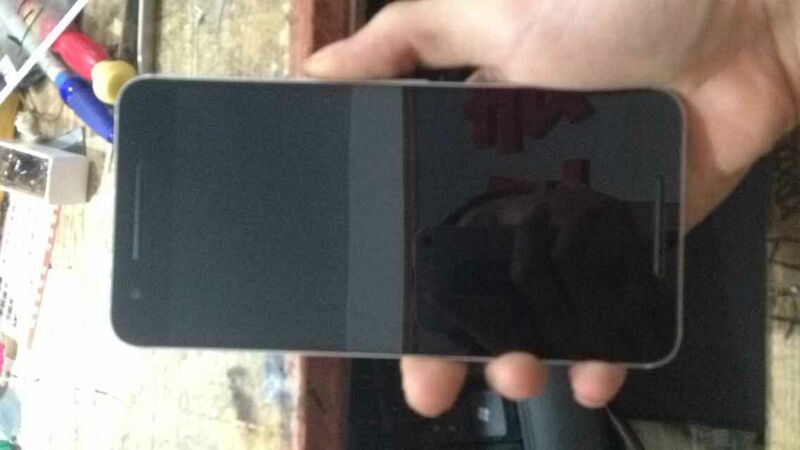 Some images have appeared online today of what could possibly be the Huawei Nexus 6 refresh. 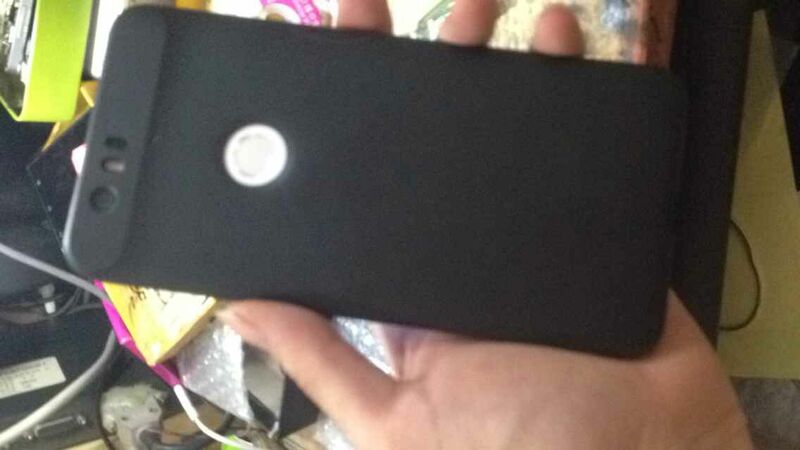 A few days ahead of the Huawei launch of their new flagship phone these images may be something other than the new Nexus. The claims are coming from a Google+ user, Tiessen Fu insisting the device was given to him by a friend working on the Nexus successor. 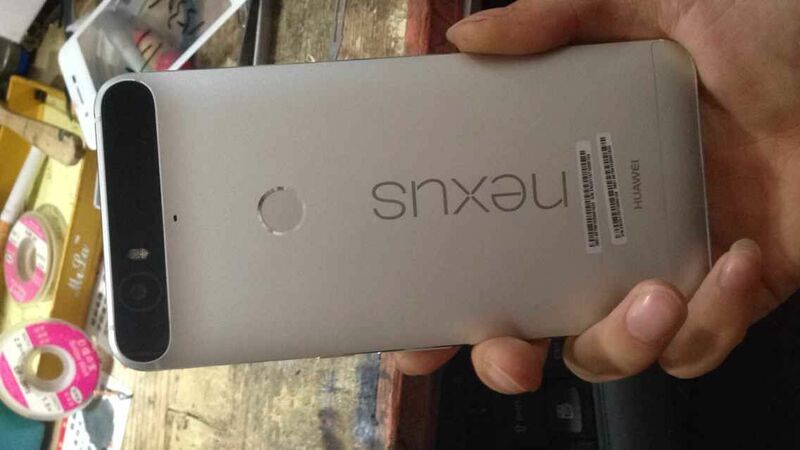 For a design this radically different to the current Nexus 6 Google may be making some insane marketing choices. However, there is a lot to be said about breaking the mould and going with something different. It would be a hard sell to ask a company to keep some of the design influences from the previous model built by an entirely different manufacturer. Certainly companies do this however with a Nexus there is no need to imitate as the name and brand are already established. I hope this is the new Nexus 6, whilst many are suggesting that it is a ugly ducking I find it refreshing to see something a little different.